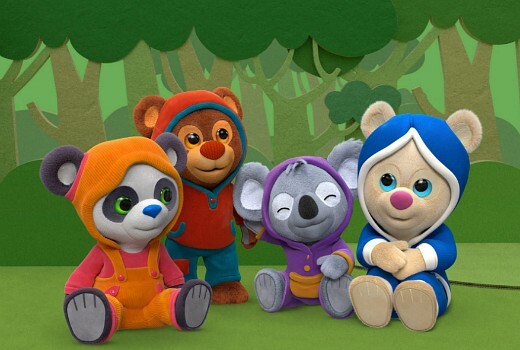 NZ animators Pūkeko Pictures have inked a deal with Canada’s Breakthrough Entertainment and China’s Hengxin Shambala Kids as co-production partners on a new preschool series, Book Hungry Bears. The 52×11’ series has been commissioned by Canada’s TVOkids and TFO, in a is created by and based on an original idea from Pūkeko Pictures’ co-owner and Chief Creative Officer, Martin Baynton. An Australian broadcaster is yet to be announced.